104.31. 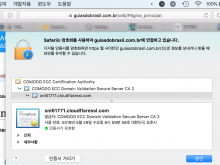 (94/95).131 (part of 104.16.0.0/12) is assigned to Cloudflare. It is clearly being routed through Cloudflare, which is against our policy. @Eduaddad hi, please turn off the orange flag next to the domain. MacFan4000 assigned this task to Eduaddad. @Edmund thanks! And it's because traffic going through cloudflare can interfere with our tools like generating certs. It's also again the policy as @revi notes. Seems one is not properly closed. 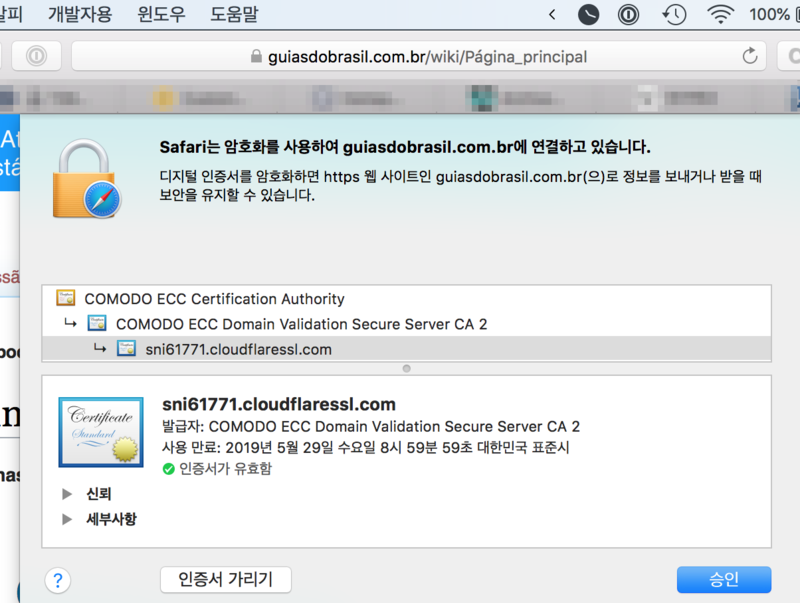 You can re-check or the site's certificate.